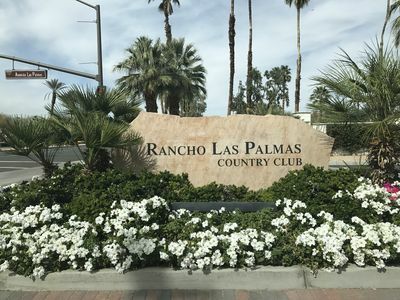 Shuttle Available ($80 pass) Takes you directly to the event. 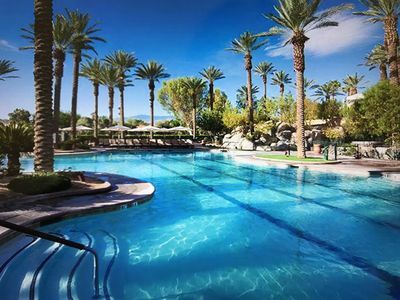 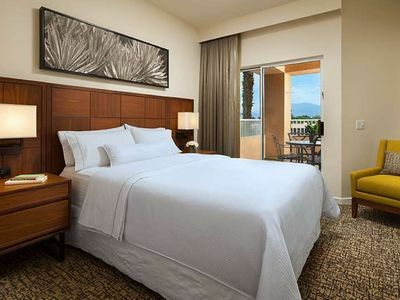 Welcome to your revitalizing valley escape at The Westin Mission Hills Resort Villas, Palm Springs. 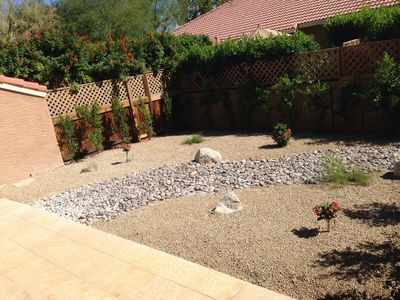 Harmonizing with the peaceful Sonoran Desert landscape seen outside your private balcony or patio, this is your haven before and after days full of recreation and exploration in Palm Springs — a stylish one- or two-bedroom villa providing up to 1,440 square feet of intuitively designed living area for accommodating up to eight adults, while providing convenient features of home with elegant Westin® expressions. 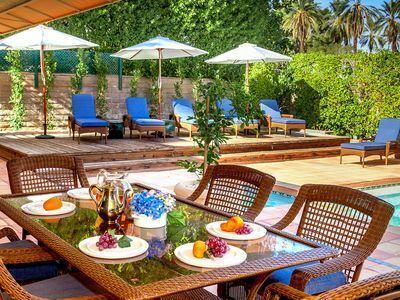 Each villa includes such pampering comforts as a Westin Heavenly® Bed and Westin Heavenly® Bath, a fully equipped kitchen or kitchenette, HDTVs, DVD players, a Bose® sound system and a washer and dryer, encompassing you, your family and your guests with an ideal desert retreat to encourage renewal. 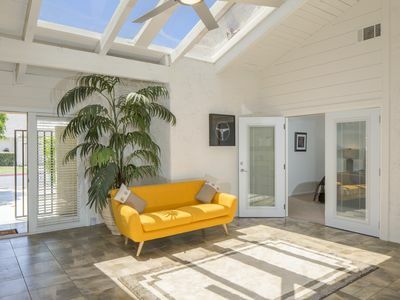 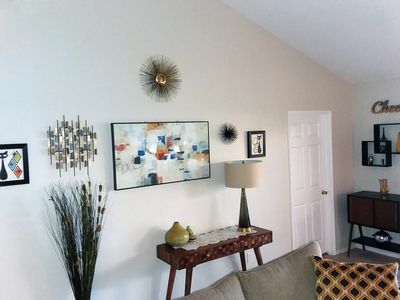 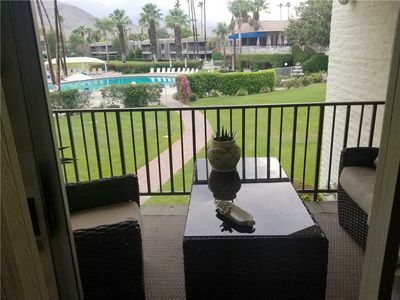 Palm Desert Condo w/ Stunning Views & Pool Access! 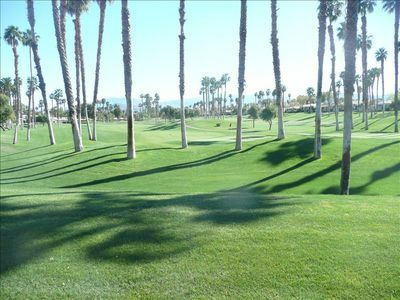 COACHELLA Time!!! 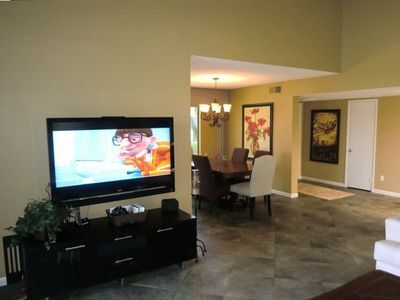 Your Resort Villa is ready! 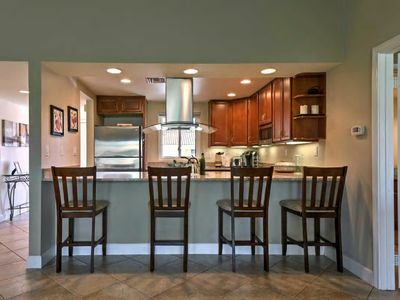 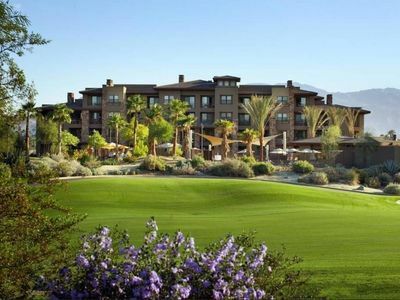 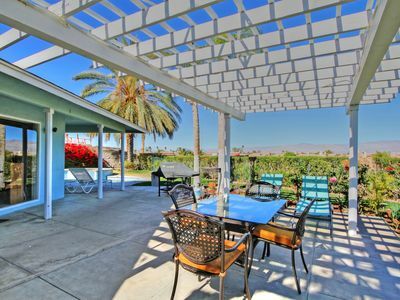 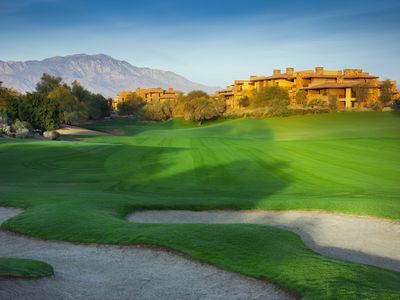 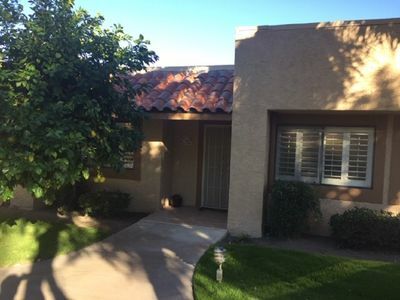 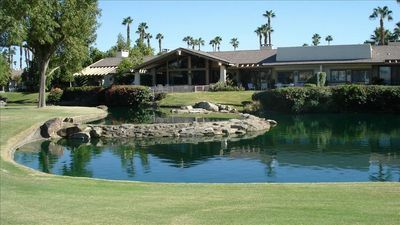 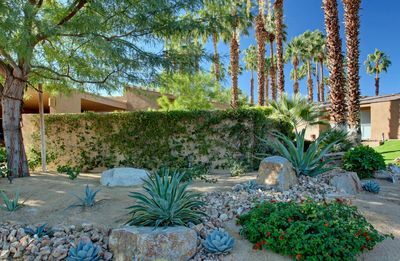 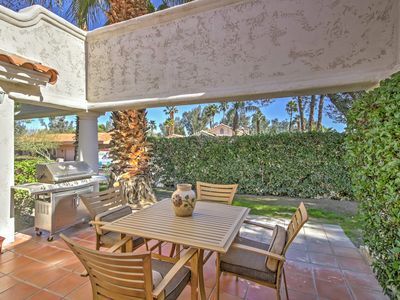 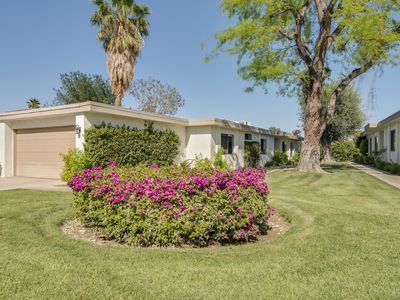 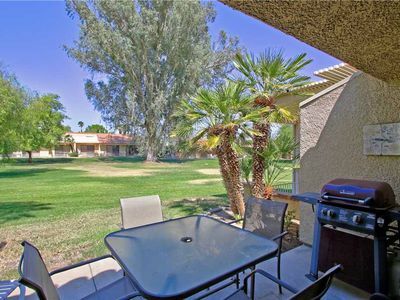 PL711 - Palm Desert Resort CC - Darling Renovated 2BR/1BA with Extended Patio on Golf Course!